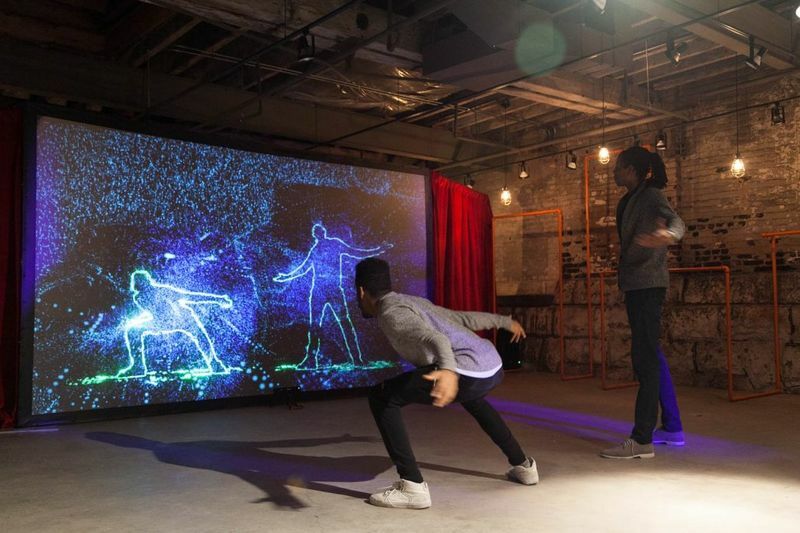 The April 2019 interactive initiatives establish dominance in the world of marketing and retail. There are some interesting ads that engage consumers in innovative and immersive ways. Crowdsourcing ideas are definitely one of the more straightforward concepts and it is quite high-impact for the consumer who assumes a dominant role in the company's narrative for a limited time. General Motors, for example, turned to people for the naming of its commuter e-bikes, while Burger King tapped college students for April Fools pranks. Each initative was paired with a prize to recognize the winner. A more daring application of interactive marketing is Cadbury's White Creme Egg campaign which prompts viewers to hunt for the treat in other brand's ads. 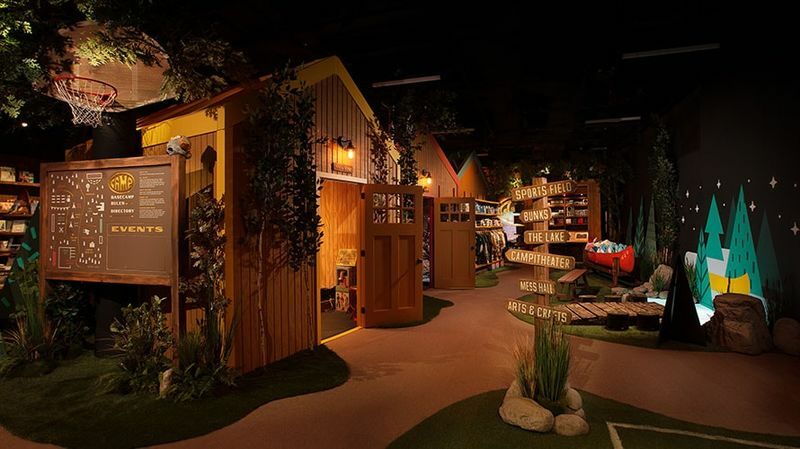 The April 2019 interactive round-up also spotlights some ultra-immersive retail experiences like Camp's kid-focused environments and Selfridges' art-embracing campaign.